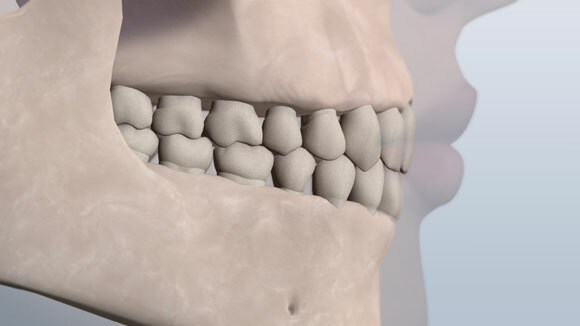 It is not sufficient to categorize orthodontic malocclusions on the basis of a classification of the teeth alone. 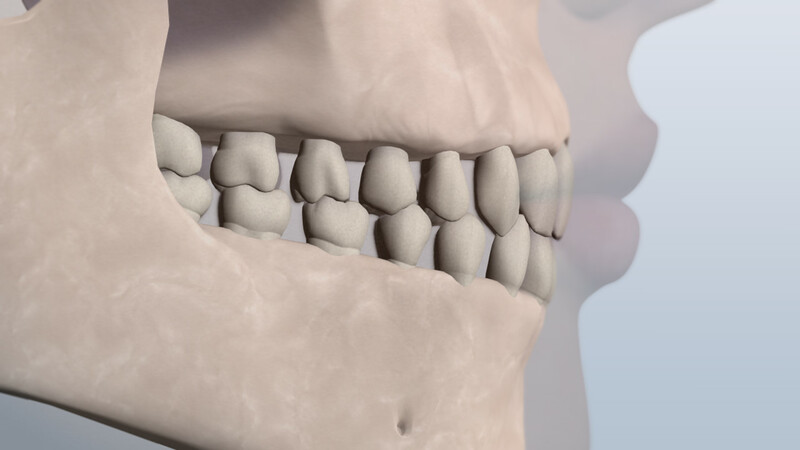 The relationship with other craniofacial structures must also be taken into consideration. This is an example of a dental malocclusion that may require the removal of teeth for correction. This is an example of a dental malocclusion that may be treated with expansion rather than removing teeth. This malocclusion may require the removal of teeth. 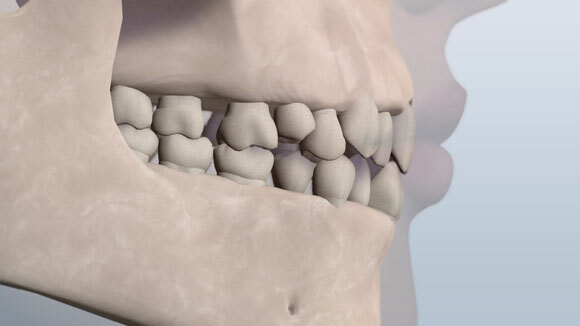 The lower jawbone has not grown as much as the upper jaw. 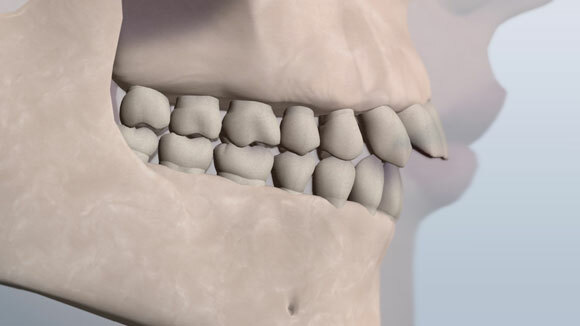 This example of a Class II malocclusion demonstrates the need for early growth guidance. 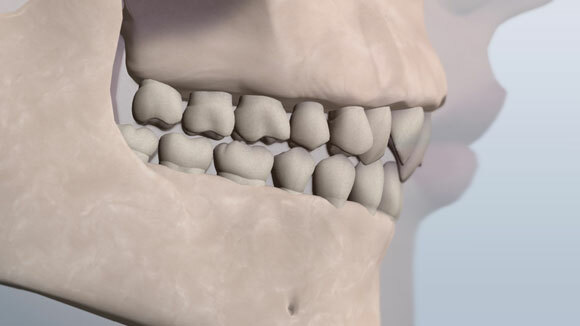 These Class malocclusions are more difficult to treat due to the skeletal disharmony and may require orthognathic surgery in conjunction with orthodontic treatment. 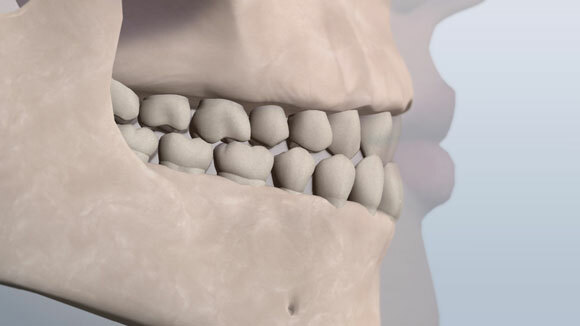 The lower teeth are too far in front of the upper teeth. This malocclusion is treated with orthodontic procedures which may require the extraction of teeth due to the dental protrusion. The lower jaw bone has outgrown the upper jaw. 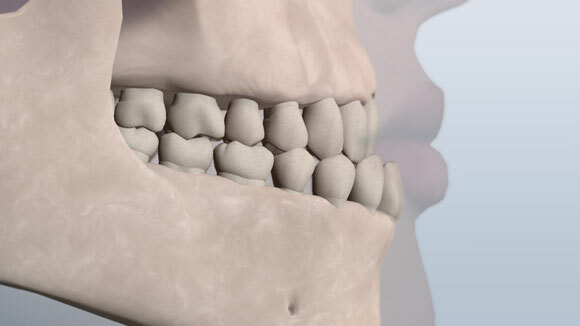 This malocclusion is more difficult to treat due to the skeletal disharmony and may require orthognathic surgery in conjunction with orthodontic treatment.